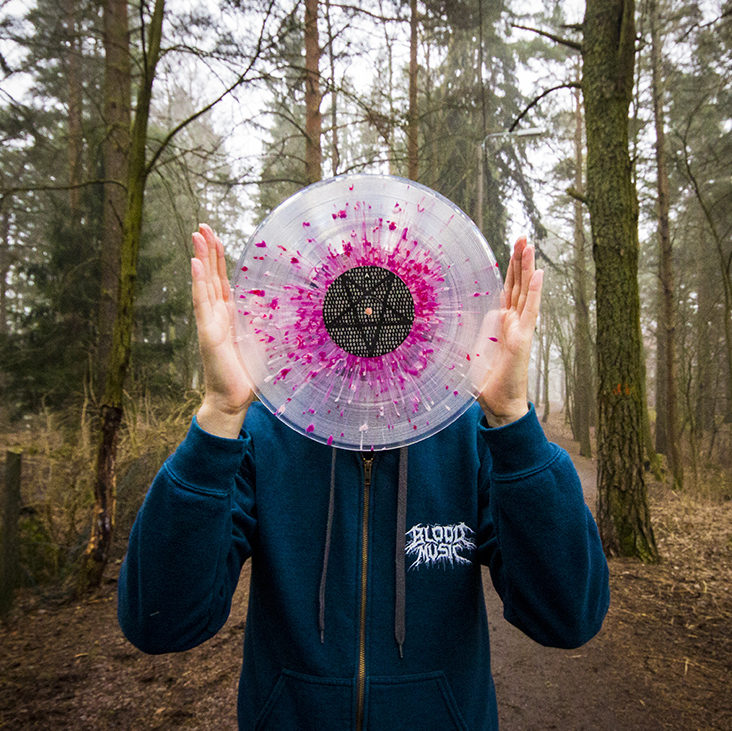 A truly unique voice has arrived to inject life into the retro-electro scene from its repetitive slumber. 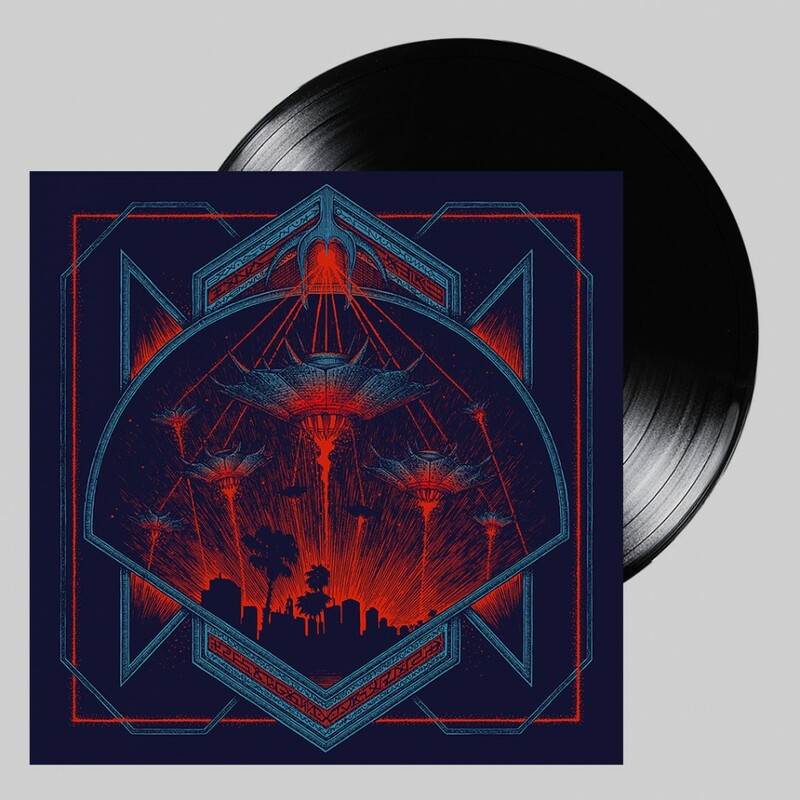 Perfectly melding the spirit of 1950s radio dramas and classic sci-fi films with 80s electro, 70s funk and disco, and wrapping the entire package in astounding orchestral arrangements; “Invaders” is perhaps one of the best electronic debut albums of all-time. With huge nods towards Giorgio Moroder, Bernard Herrmann (“The Day the Earth Stood Still,” “Psycho,” “North by Northwest”), Jerry Goldsmith (“Gremlins”, "Alien"), and Danny Elfman … Hollywood Burns provides the perfect link between cinema soundtrack nostalgia and classic dance. 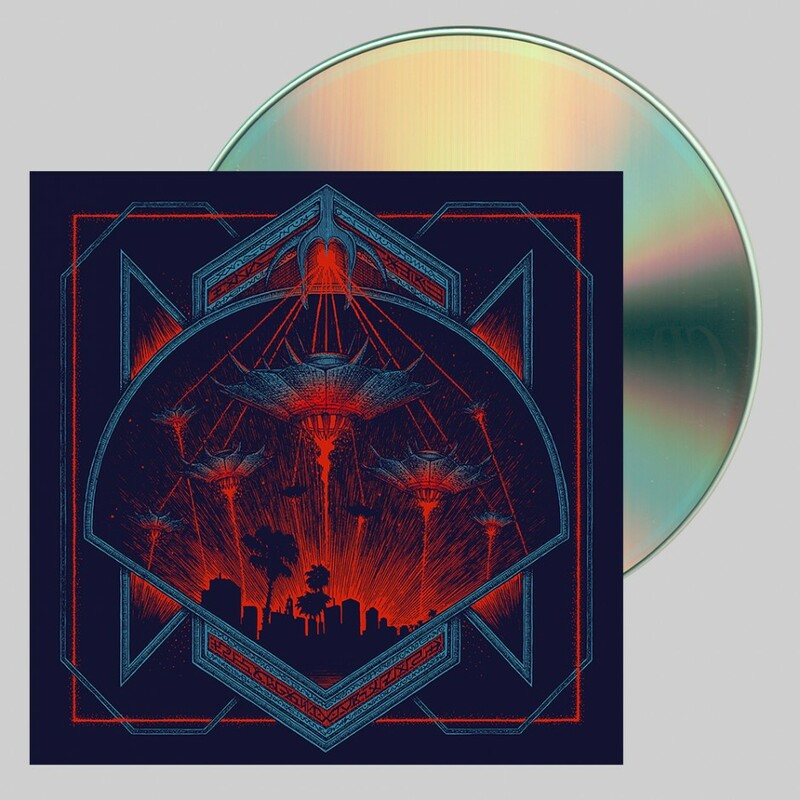 A unique offering, Hollywood Burns is poised to carve his permanent place in the retro-electro pantheon alongside labelmates Perturbator, Gost, and Dan Terminus. * The amazing debut by genius composer and rising electro star Hollywood Burns. 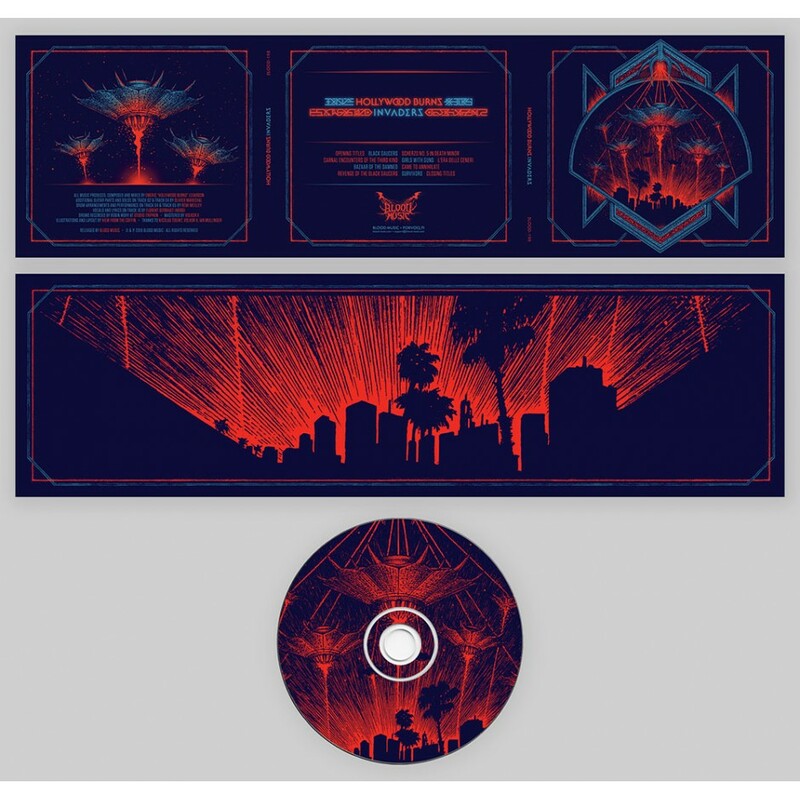 * 6-panel CD fold-out, panorama digipack. * Featuring gorgeous new artwork by View From the Coffin.